Have you ever felt like God has been hiding from you? Have you ever felt broken and alone? I am sure many of us have felt this way at some points in our lives. You may have tried to come into God’s presence, and it seems He was nowhere to be found. You wondered when your tribulations would end. Your feelings can be resonated with the Psalmist David when he wrote Psalms 13:1, “How long wilt thou forget me, O Lord? Forever? How long wilt thou hide thy face from me?”As David pondered, he directed the question: “How long wilt thou forget me O Lord?” He went on to answer the rhetorical question himself before even waiting on God to acknowledge the question. David answered, and said, “Forever?” However, notice that David answered the question with another question to God, still waiting on God’s answer. David had somehow been through some tough and trying times in his life. 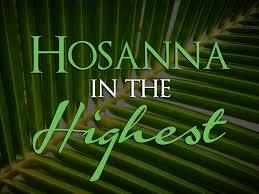 At the time when he needed God the most, God seemed to be hiding. Or was God really hiding? In Psalms 51:17, David recognized that God had not given up on him, even after he had committed the ultimate sin of adultery and murder. We know the story in 2 Samuel 11 where David committed the ultimate sin of adultery with Uriah’s wife, and to have her for himself, he sent Uriah to battle and placed him at the forefront of the war, where the enemy could overthrow him. Uriah died as a result of this. After he was killed, David took unto himself Uriah’s wife. God had been very displeased with him for this act, and threatened to raise up evil against David. After David realized the horrible sin he had committed, and how it displeased the Lord, he penned Psalms 51 asking God to have mercy upon him. 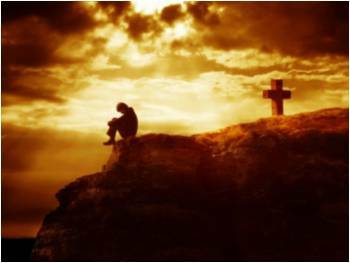 In verse 17, he stated, “The sacrifices of God are a broken spirit: a broken and a contrite heart, O God, thou wilt not despise.” This verse in a sense answered David’s questions to God in Psalms 13, when he asked God how long will He forget him. David realized that God does not despise a broken-hearted person who is seeking His face. If you believe in Him, and you understand His love for you, then you will know that no matter what may have happened in your life, your future will be secured. Therefore, no matter how broken and bitter you may feel, God is always there with open arms to receive you. Knowing this, you can rest assured that your broken heart have a way home, straight into the open arms of God. When tribulations attack you, you should know that it will all turn out for the better. You might not see it now, but then, that’s where faith comes in. In Romans 8:28, (NIV) “And we know that in all things God works for the good of those who love Him, who have been called according to His purpose.” With this Scripture in mind, you can know that your tribulations will turn out for the better. When you look back on Psalms 51, you can ask yourself: “What better sacrifice can God get from me than a broken spirit?” When your spirit is broken, God can reach you better. His words can connect with you on a more intimate level. When you are fine and everything is going great, you tend not to spend too much time reading the Bible, praying, fasting, and seeking God’s hidden face. The Answer You’ve Been Waiting For………. You might be depressed, confused, exhausted and hopeless, but Jesus encourages you in the Scripture, “Come unto me, all ye that labour and are heavy laden, and I will give you rest. Take my yoke upon you, and learn of me; for I am meek and lowly in heart: and ye shall find rest unto your souls. For my yoke is easy, and my burden is light” Matthew 11:28-30. 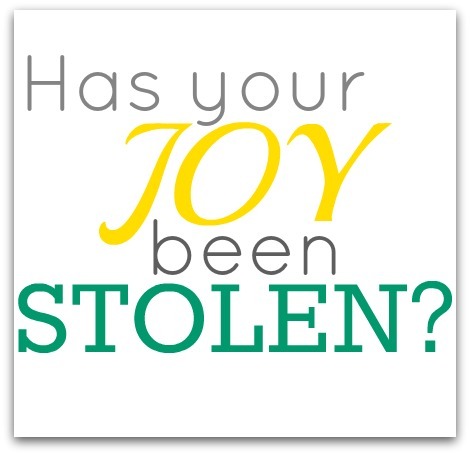 Has Your Joy Been Stolen? In John 10:10 you are warned that the thief comes to steal, kill, and to destroy; but Jesus came that you might have life more abundantly. In this scripture, Satan is being referred to as the thief who steals your joy, in order for you to live a life of misery and defeat. If you have been through a tough year in 2013 and have been robbed of things that caused you to lose your joy, then 2014 is the year to reclaim what the devil has stolen from you. In verse 17, he stated, “The sacrifices of God are a broken spirit: a broken and a contrite heart, O God, thou wilt not despise.” This verse in a sense answered David’s questions to God in Psalms 13, when he asked God how long will He forgot him. David realized that God does not despise a broken heart person who is seeking His face.